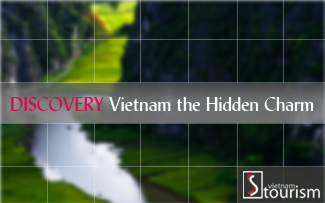 It is the primary intangible heritage of Vietnam to be recognized by UNESCO. According to UNESCO Council's analysis, Vietnam's royal court music has meaning of refined music. It refers to Vietnam's court music that is performed at annual festivals, celebrations and special events, like the enthronement ceremonies, funeral ceremonies or official receiving ceremonies. Among enormous types of music developed in Vietnam, solely nha nhac is taken into account the national music. For this reason, Nha nhac was recognized by UNESCO as a Masterpiece of the Oral and Intangible Heritage of Humanity in 2003.